The more I look at this the more I think of a red berry danish. There's some textural goodness but it's the pastry aromas which pique my interest. Dry as, moisture is drawn from the mouth. Some mandarin peel, watermelon husk and dark red cherries form the baseline. Crisp acidity to finish with a lemon sherbety tang. 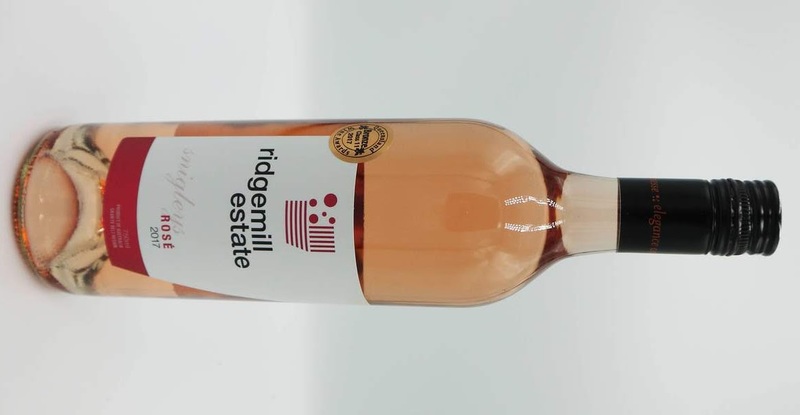 A Rosé that would be best suited with some food - anything from a casual cheese platter to a barbecue.